It’s probably not surprising to learn compulsive buying is a problem in many Western countries. In fact, many of us probably know someone who suffers with this affliction. 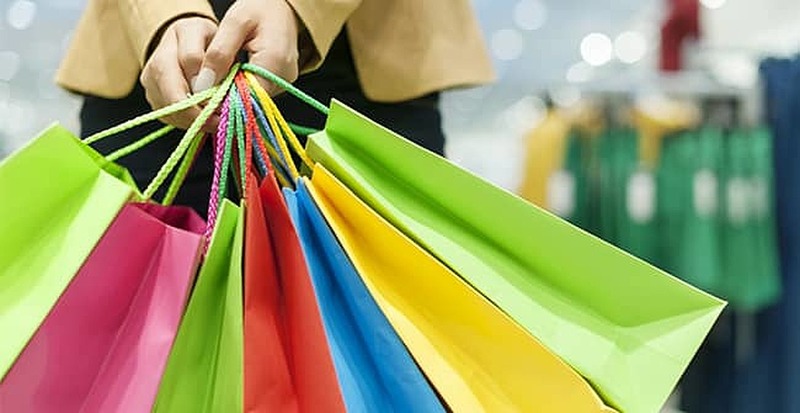 But a new study published in the Journal of Economic Psychology details the specific behavioral tendencies that lead to compulsive buying. According to information uncovered by researchers at San Francisco State University, “Compulsive shoppers tend to be people who bury their head in the sand and ignore the credit card bill,” said Ryan Howell, associate professor of psychology at SF State. Compulsive shoppers were also shown to have more materialistic values and place high levels significance on their possessions. The authors of the study also pointed to credit cards as aiding in facilitating compulsive buying. Credit cards separate the pleasure of buying from the pain of paying. He went on to say one way of controlling this behavior is to consciously check in with yourself and ask if each purchase is emotional or necessary. Ask yourself, “Do I expect this purchase will make me feel better?” If the answer is yes, then avoid the purchase. One practical suggestion from the study was to leave your credit card out of your wallet, unless you know you will need it. Any action that helps us to be more conscious of our spending prevents compulsive buying. Source: sciencedaily.com. Photo source: www.huffingtonpost.com.